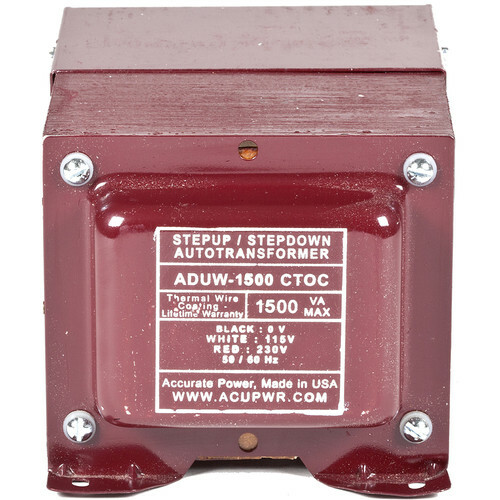 The 1500W Step-Up/Step-Down Knock-Out Box Transformer from ACUPWR allows you to hard wire directly to the appliance or a junction box, which eliminates the need for a plug or receptacle. It is ideal for ranges, cook tops, grills, and steam machines which typically require 220-240V and 30/60A of power. The transformer allows overseas appliances that run on 220-240V to operate in the USA and Canada, where the voltage standard is 110-120V. 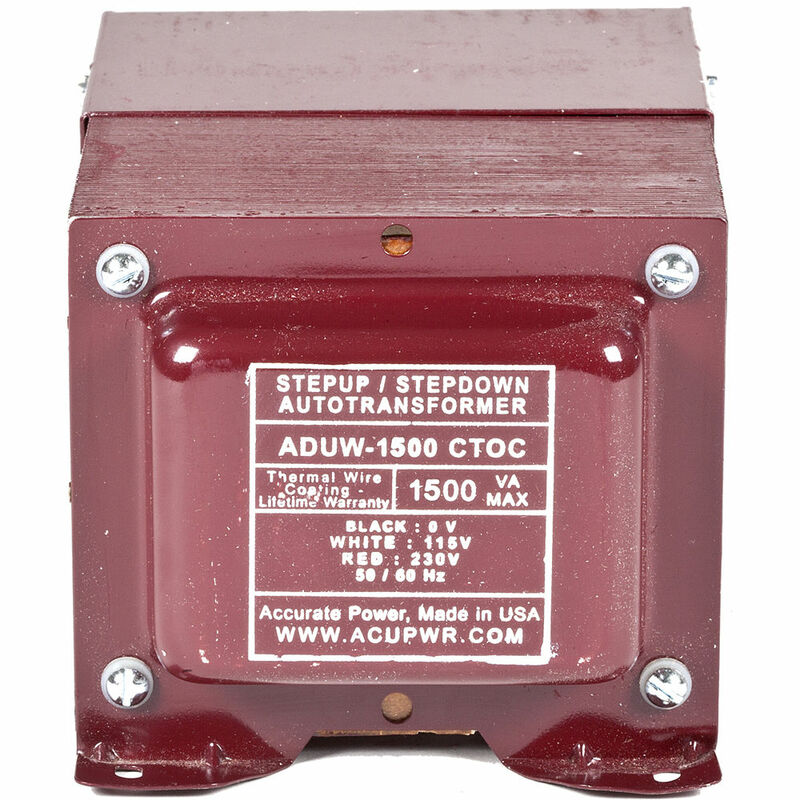 Constructed of silicon steel and copper wiring, this transformer can operate under heavy duress, and in the heavy-duty situations. It also features thermal protection (CTOC) which turns off the unit when overheated.